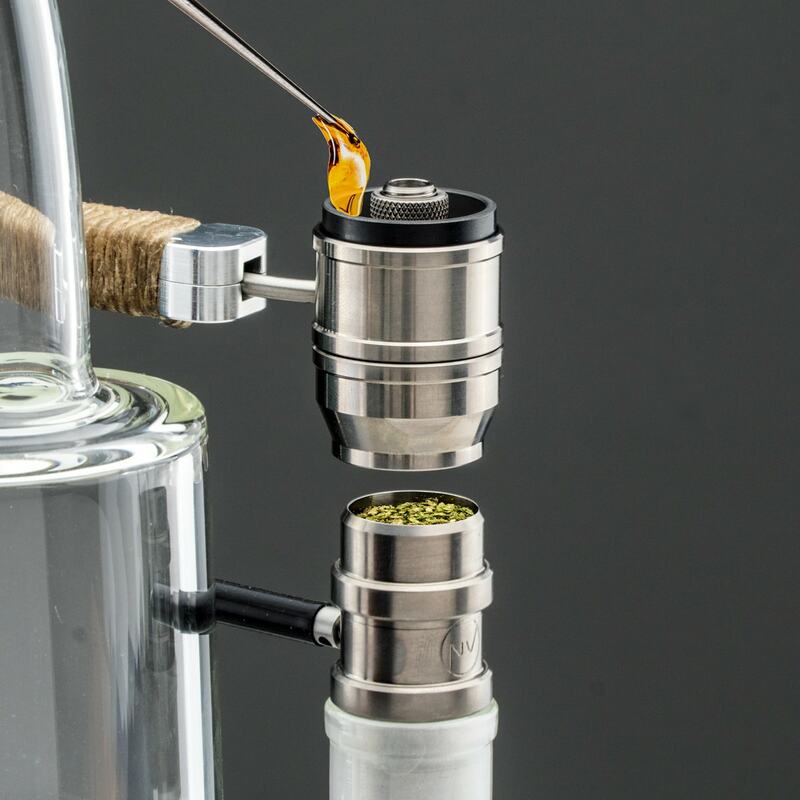 Dry herb vaporizers are changing the way the world consumes cannabis, but that doesn’t mean we need to leave behind the traditional bongs and bubblers! These are the best weed vapes to use on your bong. 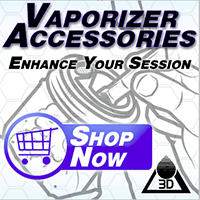 While many vapes include a water pipe adapter, these vapes are the most powerful and most ideal for hitting through water. 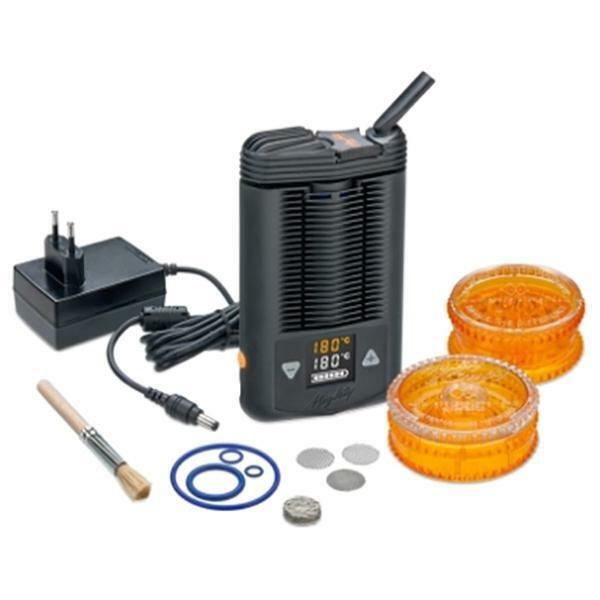 The Flowerpot is an E-nail and dry herb vaporizers all-in-one. It’s massive power ability can vaporize a full .25g bowl of your favorite greens while simultaneously vaporizing a dab of your favorite concentrates. You (optionally) take in both hits at once and are transported to a different dimension. 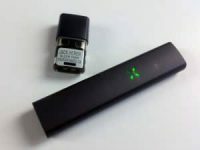 The Boundless TERA is a full convection portable dry herb vape with TWO removable 18650 batteries. This vape can blast through a bowl of .2g in about four great hits. 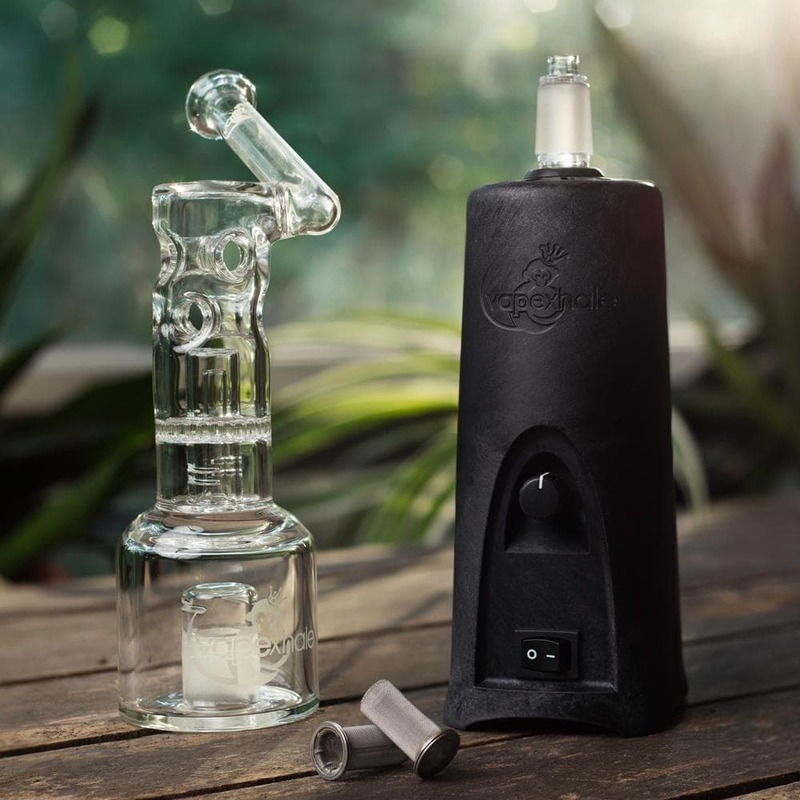 For $220 the TERA includes two different mouthpieces, two batteries, and a 14/18mm water pipe adapter! The TERA has the dominate vape on my favorite bong since it’s release back in April, 2018. 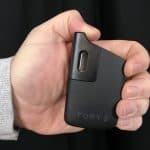 Boundless Technology has been making respectable vapes for several years now. The Mighty produces some of the best vapor available. 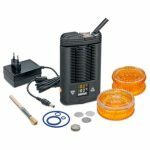 It’s the most highly recommended dry herb vape because it’s easy to use, powerful, and it’s GREAT on a water bong! The deal for $296 at Puffitup even includes a FREE GLASS WATER PIPE ADAPTER!! The Mighty is my personal favorite vape, but the TERA has replaced it when I am craving tasty bong-rips. These two weed vapes have been my favorite budget vapes since their launch three years ago. The Boundless CF has served up hundreds of vapor-bonging sessions over the years and it’s still a champion. The LARGE bowl of the CF and CFX make these vapes great for groups and the powerful hybrid heater will really milk up your bong rips. 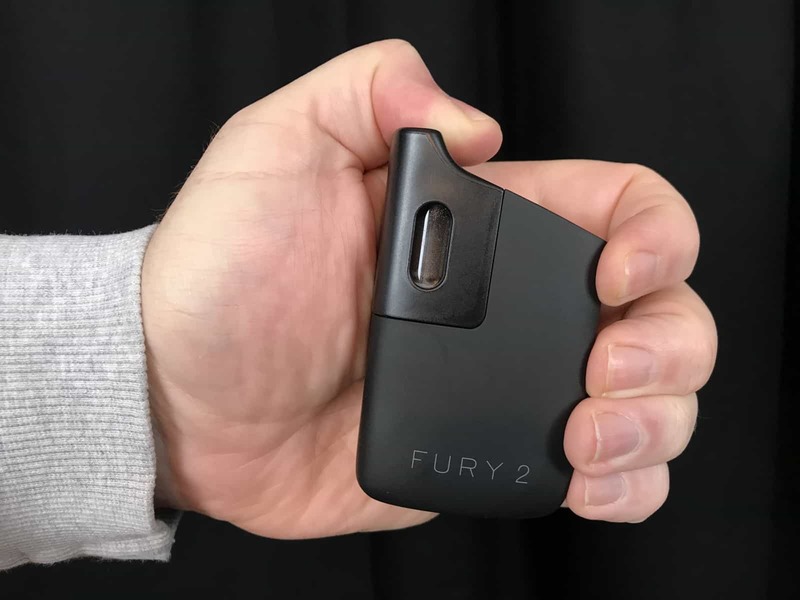 The Fury 2 is a $140 portable that packs a great punch. The Fury 2 uses a small bowl and only vapes .08-.13g of dry herb while using the Water Pipe Adapter. It’s perfect for solo use and microdosing. The WPA has replaced the standard mouthpiece for me – I love the low maintenance. 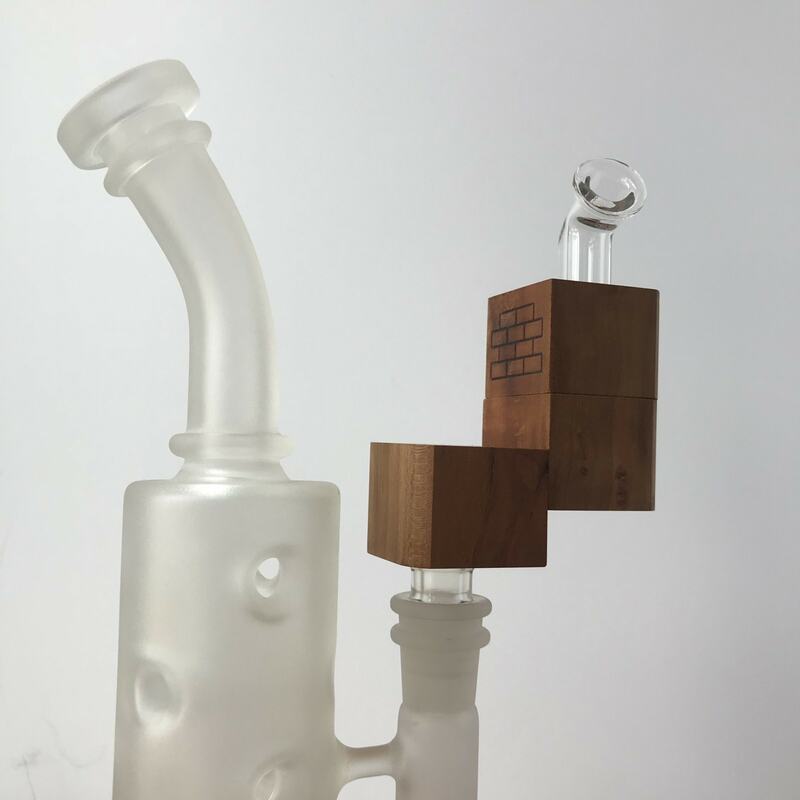 The Flip Brick is a torch powered vape designed specifically to fit on a 14mm bong. The Flip Brick comes from the line of Sticky Brick Vaporizers, which produce some of the fastest extraction and heaviest hits of any other vape. The Flip Brick is less than $100 and it includes a free torch. It’s the hardest hitting vape on this list, but it requires a bit of practice to get it right. 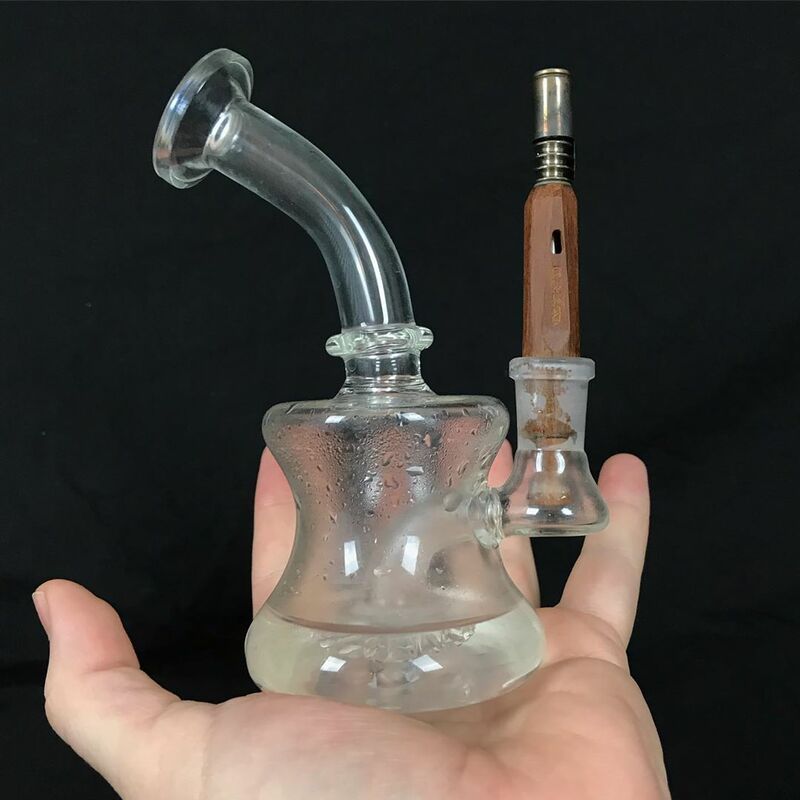 The Nonavong is the wooden variety of Dynavap Vapcaps that also</em fit a 14mm bong without any adapter. Vapcaps are torch powered vapes with a unique “clicks when ready” indicator. Just heat it up until it clicks and it’s ready to go! The Vapcap has developed a loyal following because they’re US made, affordable, and they produce fantastic vapor! The Nonavong starts at $85 but my favorite is the XLS for $20 more. It’s a bit longer and adds a spinning mouthpiece. 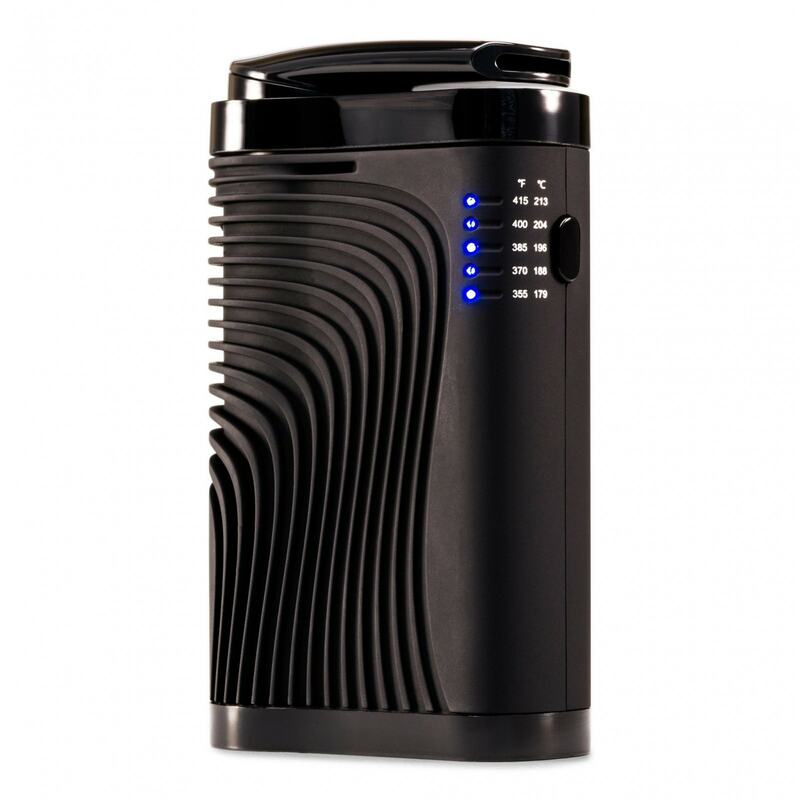 The Cloud Evo is a desktop vape with a powerful convection heater. This vape puts out some of the most powerful and most pure tasting vapor on the list. The Evo is best used with an 18mm glass bubbler mouthpiece, or hydrotube. It can also be inverted to attach natively to an 18mm female bong or used with a whip. The Cloud EVO starts at $320 and goes up with glass options. There are some other vapes that work VERY WELL with a bong, but I did not include them in the video for various preferential reasons. Tubo EVIC – The Tubo is a handmade artisan creation that also utilizes the 18mm male glass adapter for bong hits. 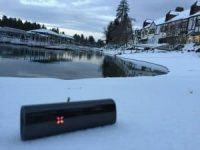 The Tubo EVIC can be used as an on-demand vape or a session vape and it works VERY WELL on a bong. I think the vape even feels better in the hand while holding it upside down. RBT Splinter / Splinter Z – The Splinter is another 510 dry herb tank that uses the 18mm glass stem. The Splinter Z is my favorite of this lineup. 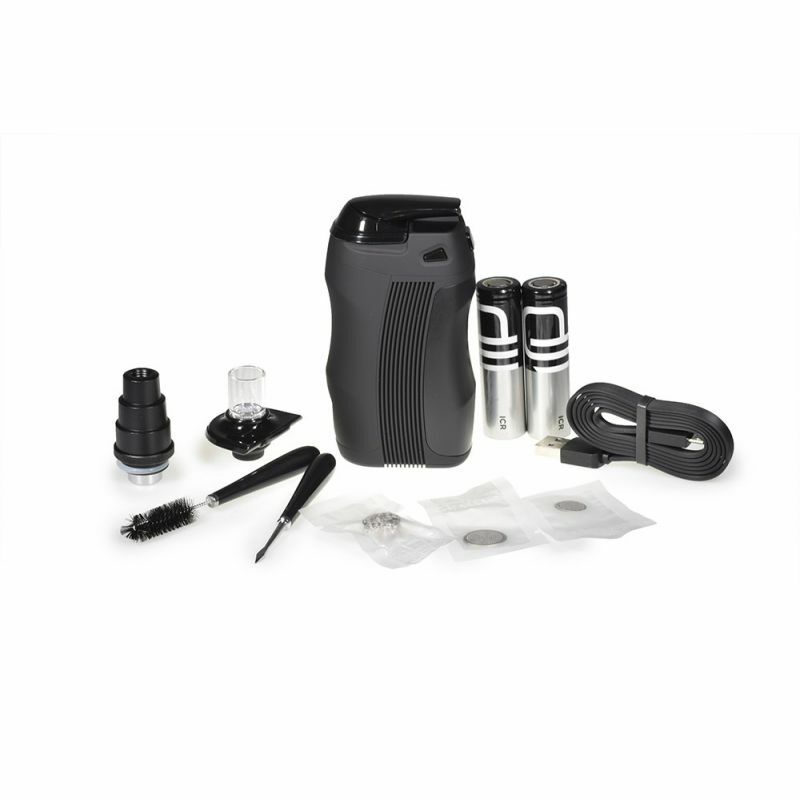 The challenge with this vape is finding a suitable 18mm male to male WPA.